Windows 10 Creators Update is now available via Windows 10 Update Assistant tool. You can use it to upgrade Windows 10 to the new Creators Update. Recently, the tool was leaked, however, at that time it was not offering any upgrade. But now the update is live. 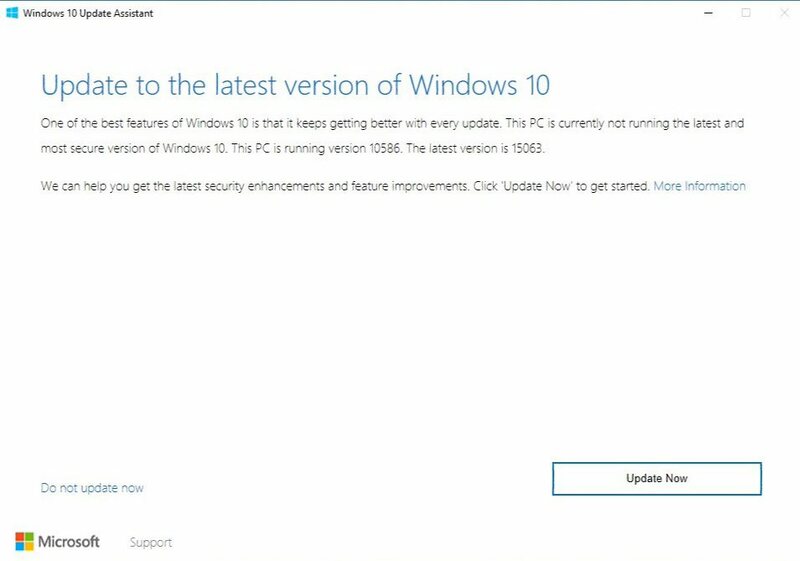 Microsoft also officially released Windows 10 Creators Update ISO files for those looking for fresh start. After the update, Windows version will change to 1703. 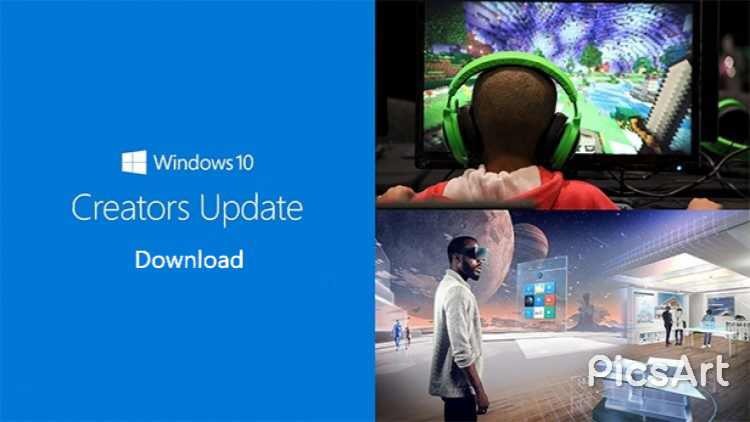 Microsoft will roll out Creators update via Windows Update on April 11, 2017. The update will gradually roll out and it may take months to reach everyone. However, you can download the update before others from the link below. Terrific work! This is the kind of info that are supposed to be shared across the web.